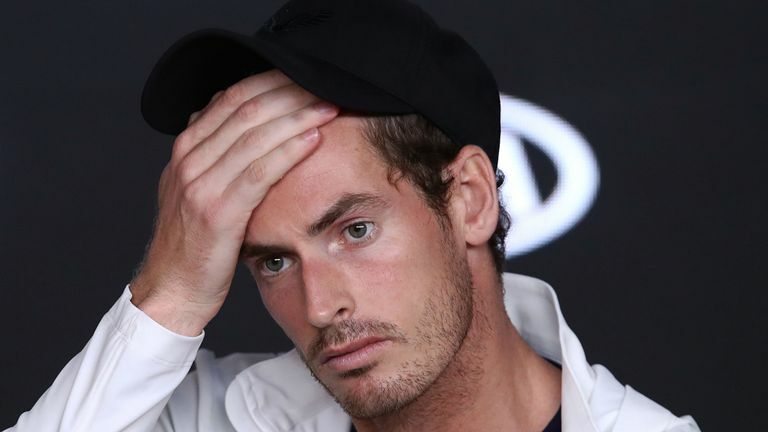 Lessons from Sir Andy Murray? who announced his retirement this week. Phil Knox is the head of mission to young adults at the Evangelical Alliance. and equipped to share their faith. He has a passion for his generation, the local church, loves learning and has degrees in law and mission and evangelism. Phil is married to Dani and they have two sons, Caleb and Jos. He is an avid runner and footballer, a proud Aston Villa supporter and battles a mild coffee addiction.